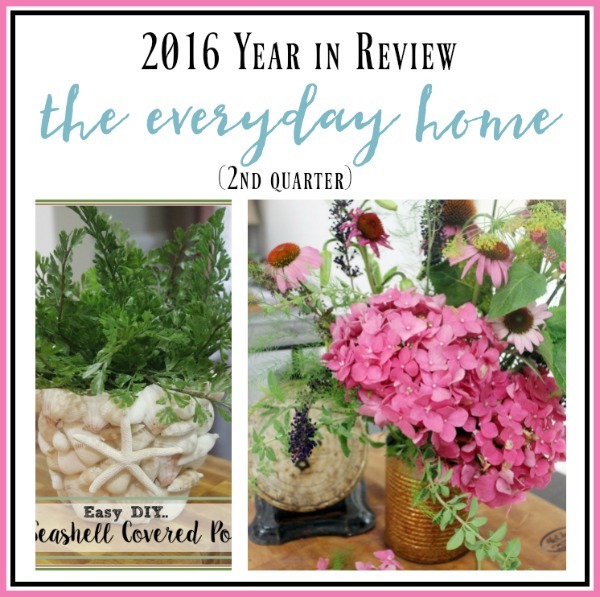 Here is a look back at the middle of 2016 at The Everyday Home. This is a tough post for me to write. This period of 2016 was an extremely tough one for my family and I, because it’s when we lost my precious Daddy. The month of May will always be a month with sad emotions. So needless to say, there wasn’t a lot of blogging going on during this time. But, let’s take a look back at some of the projects that happened. 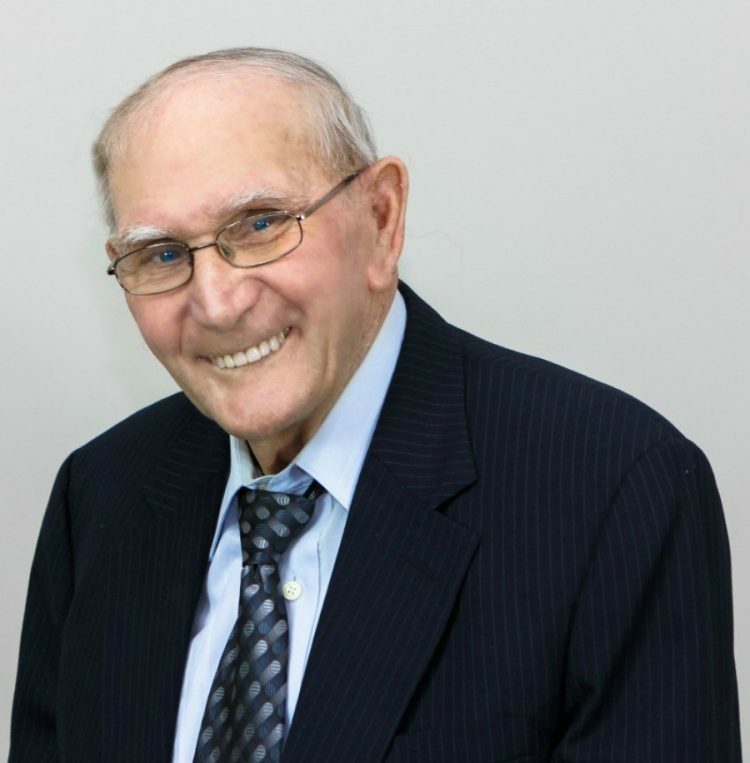 We said good-bye to the first man in my life whom I loved so dearly and miss so much. 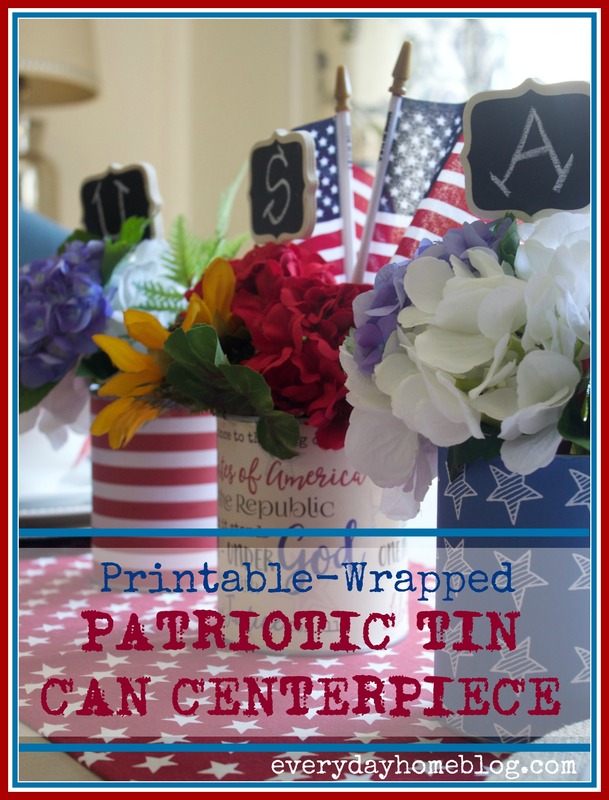 These would be great for July 4th, also, and I provide the FREE printables to make these. 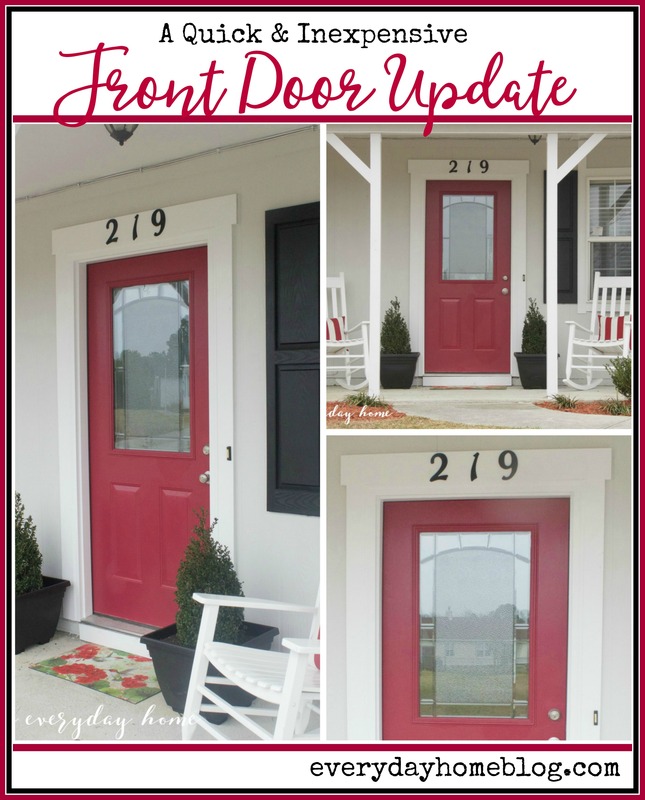 This is one of my favorite updates to a front door when I complete flip houses. 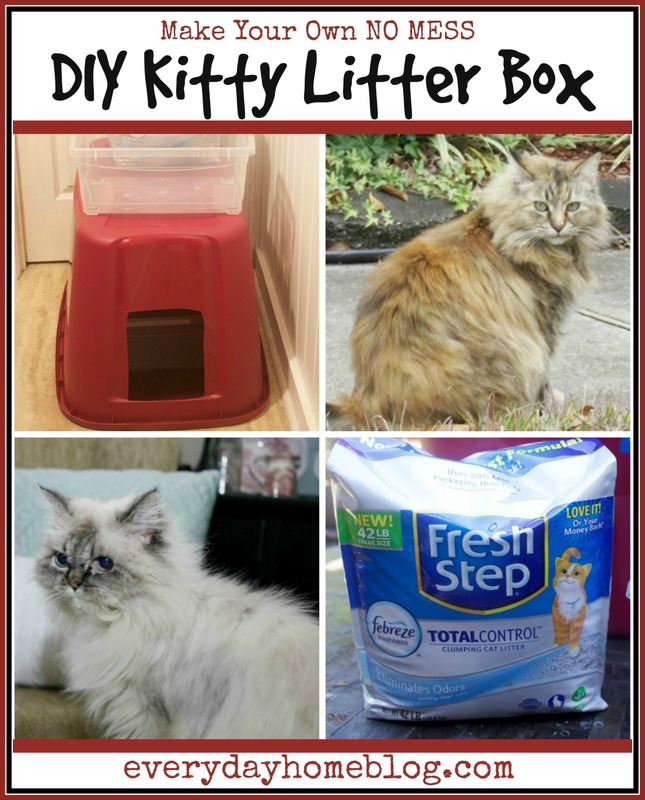 It’s an easy DIY project that anyone can do and only takes little effort and time. 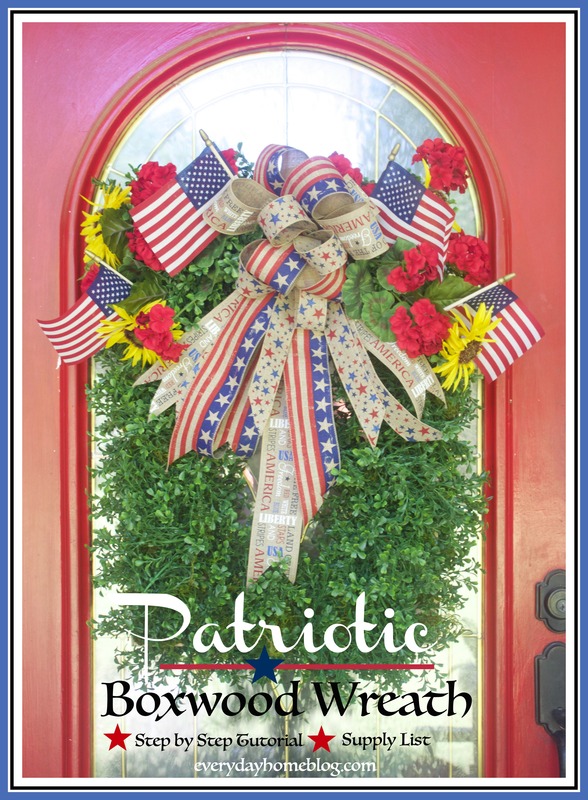 I readied my porch for Flag Day, and made this easy Patriotic Boxwood Wreath for the front door. I loved it so much it stayed up through July 4th. This was a sponsored post on behalf of Fresh Step, but to be honest it was a project I had in mind for months and finally got around to trying. We still use this system today! 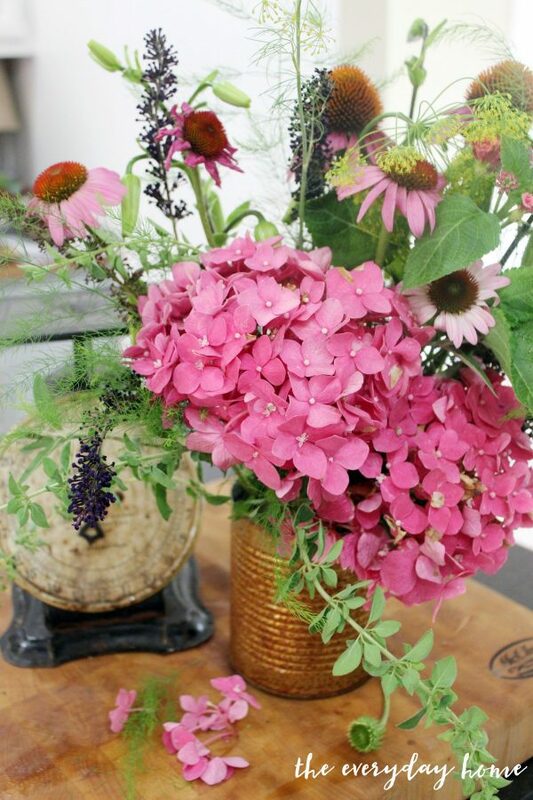 With June came the Spring, and I spent hours and hours in the garden to heal my soul. 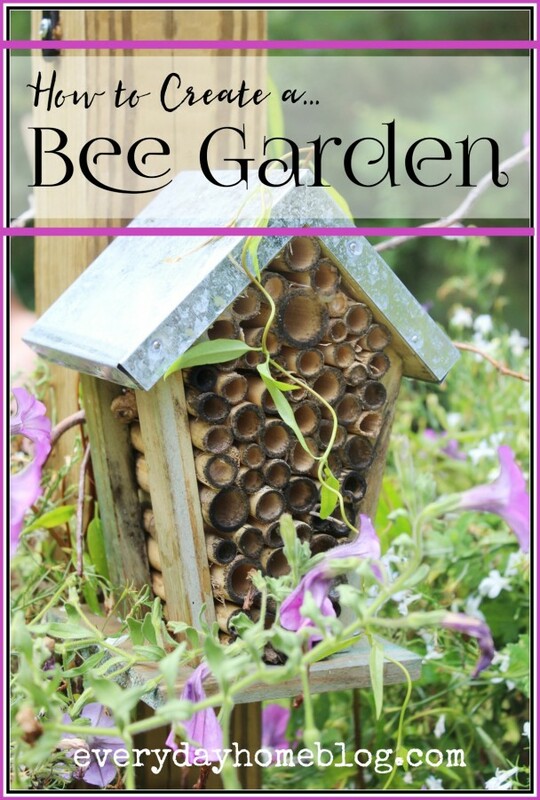 One of the projects I did last year in my garden which brought me the most joy was creating a Bee Garden. This Spring, I will be adding a hummingbird garden and even adding some Bat Houses. 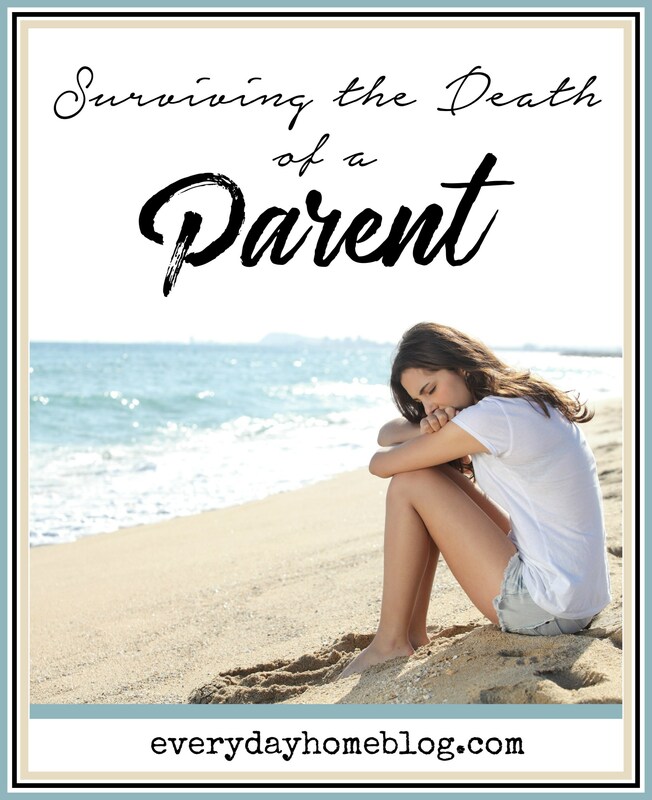 This was a difficult post for me to write, but I am so glad I did. I have read it many times as a gentle reminder. And I am so happy I have talked to and met so many people who needed to hear these words, or felt the same as I. 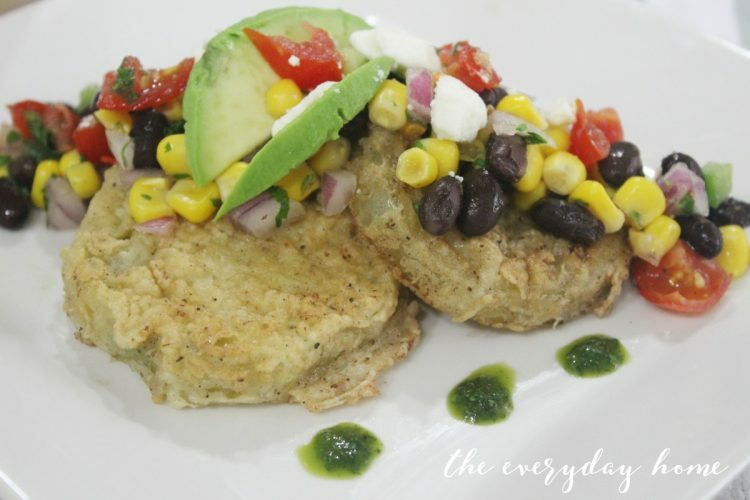 One of my favorite Summertime treats – fried green tomatoes. Almost all of these ingredients came right out of our garden. As much as I love to be outside and especially entertain in the Summer, I suffer greatly with an allergy to mosquitoes. 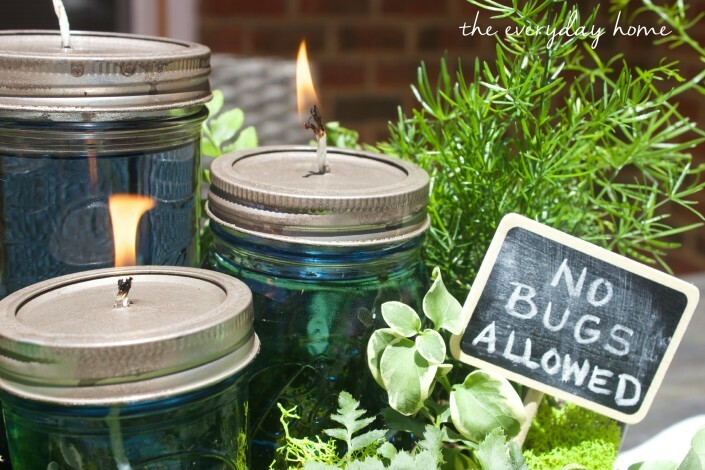 I make lots of these DIY Citronella Candles around our deck and porch. 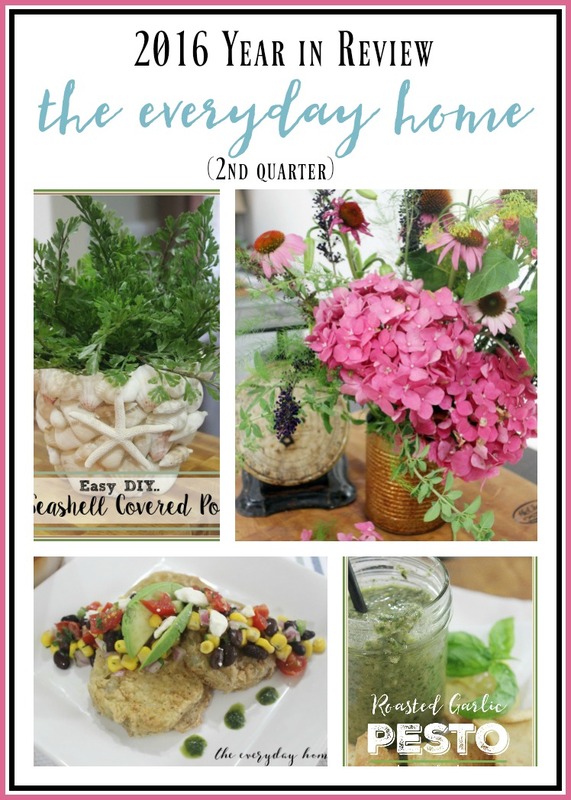 This project was one of my most popular all year. 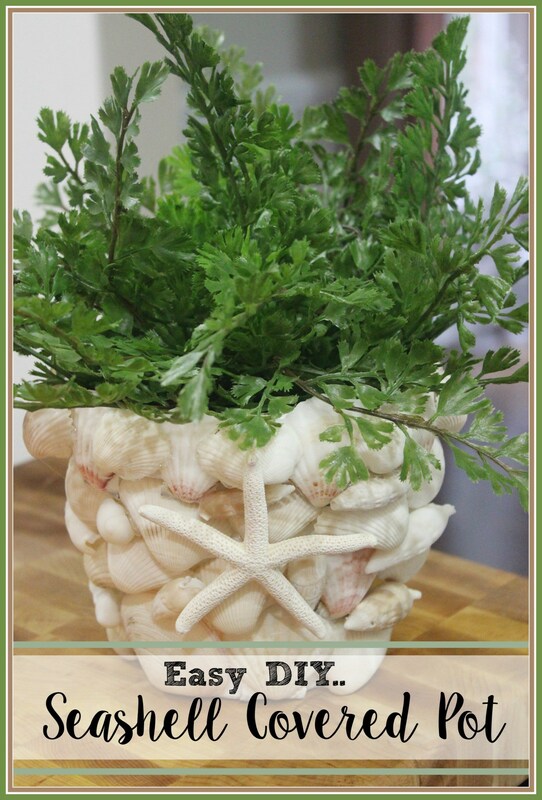 It was so easy to do and I loved that I was able to use seashells we had picked up on our beach excursions. For this home, we went a little more on the Urban Modern Style. 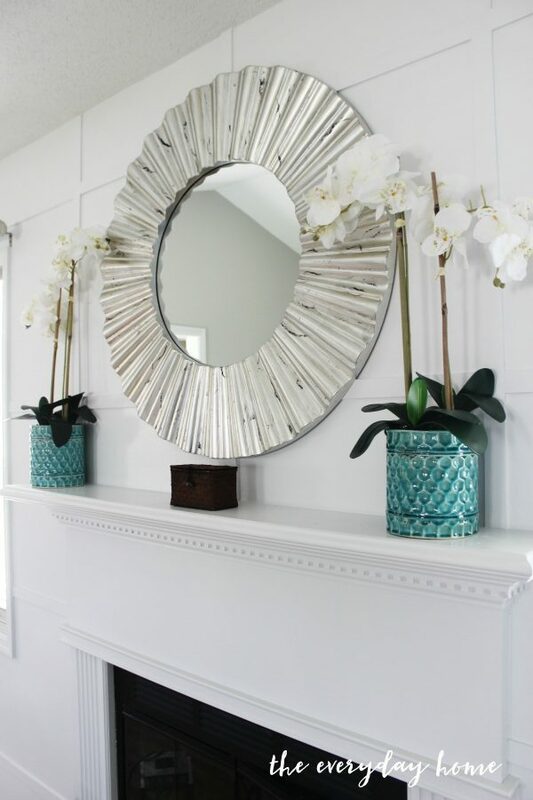 Lots of white and turquoise blue and gray with silver accents. So fun. I loved how this home turned out. 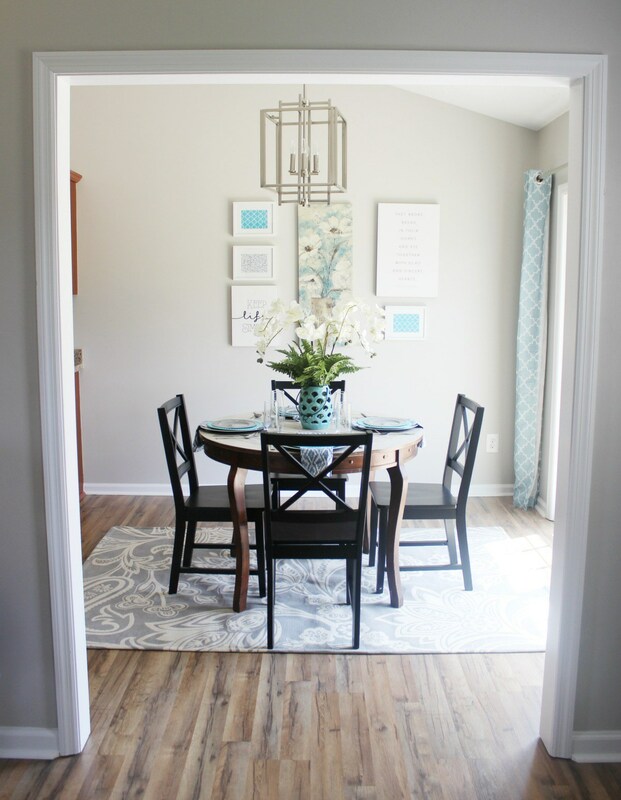 I also shared how to create this fabulous All-White Board and Batten Accent Wall. 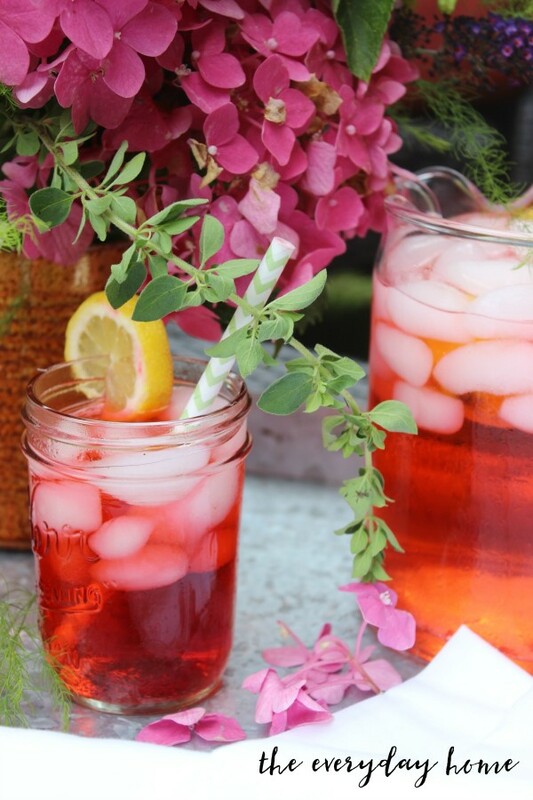 This was another “from the garden” recipe. 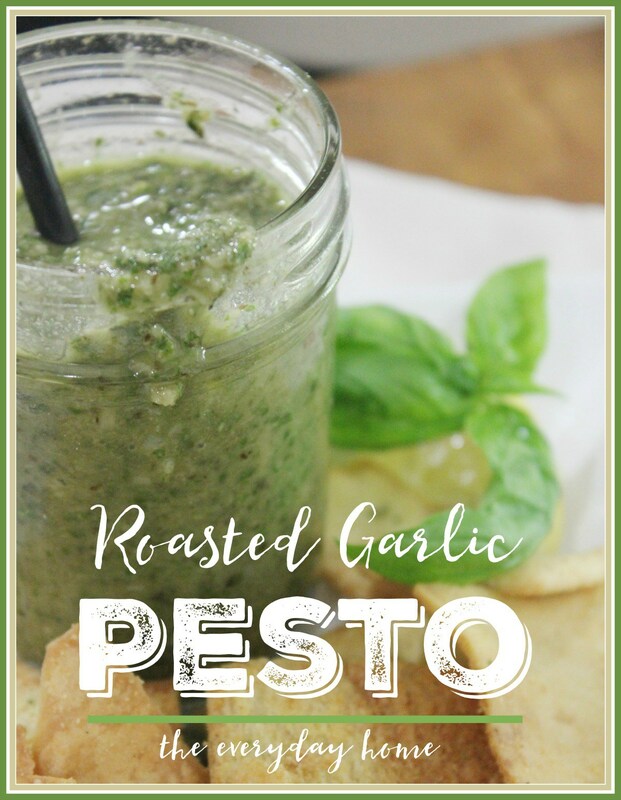 I made jars and jars of this and gave away to friends, and still have several batches frozen in my freezer. I will be honest with you. Refinishing wood floors is not for the faint of heart. It required we move every single item from our home as if we were moving out. Ugh. Soooo glad this is past us. I share some tips I learned along the way. Over the years, after flipping countless homes, I have definitely learned a few things along the way. 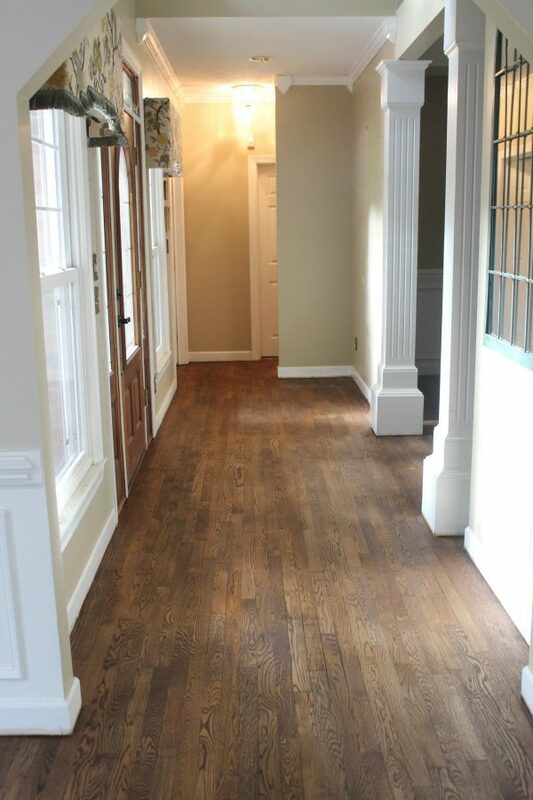 I am shared 5 Tips on Choosing the Right Laminate Flooring for your home. These have become a staple in our home. 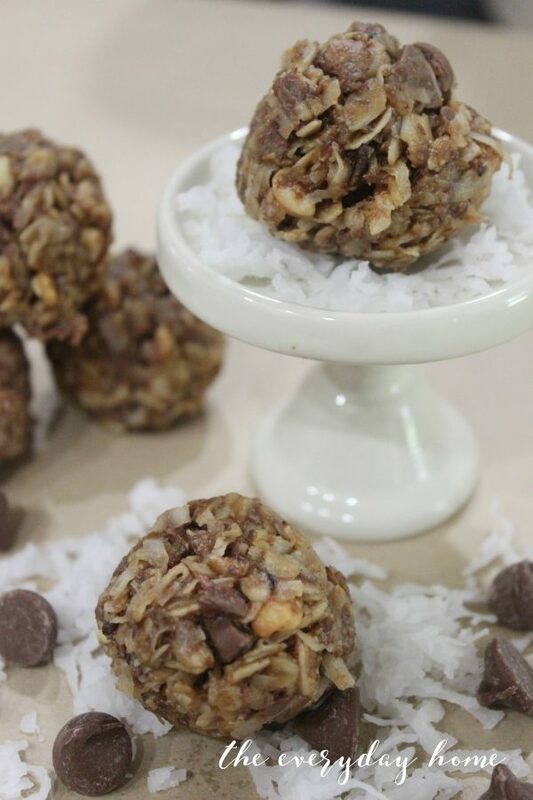 I make several batches and store them in the fridge and they make perfect pick-me-up snacks anytime of the day. 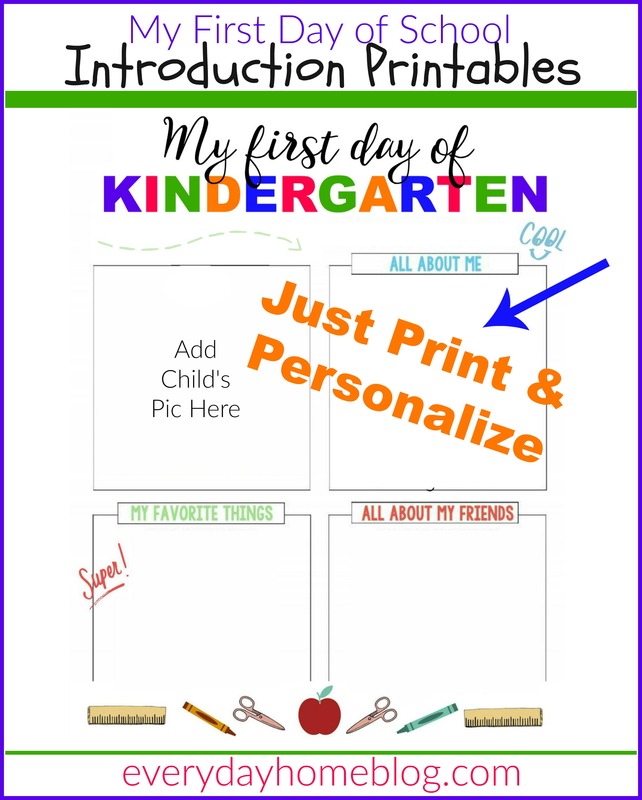 At the beginning of each school year, I make “All About Me” Printables for the boys. This year I shared them and included Grades K-6. 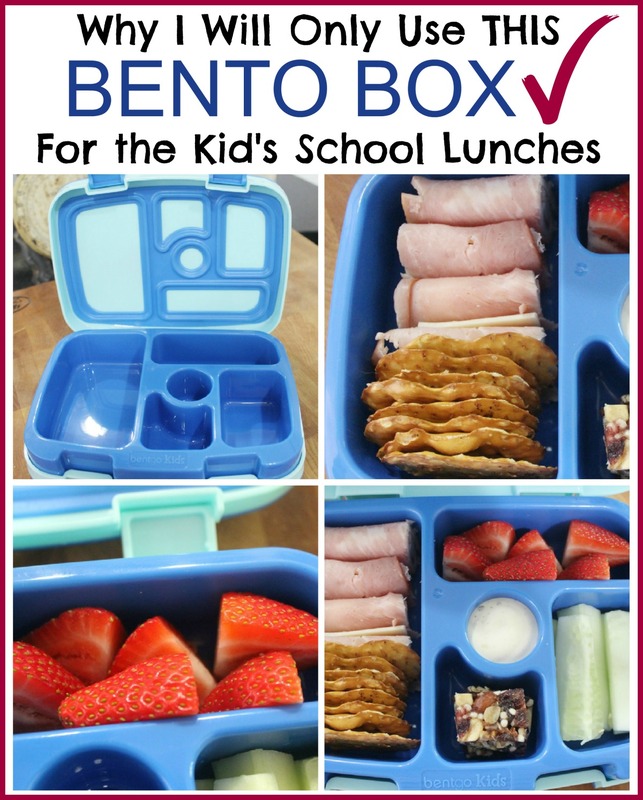 Bento did not pay me a dime to write and share this post, but I was so incredibly impressed with them I decided to share with everyone. 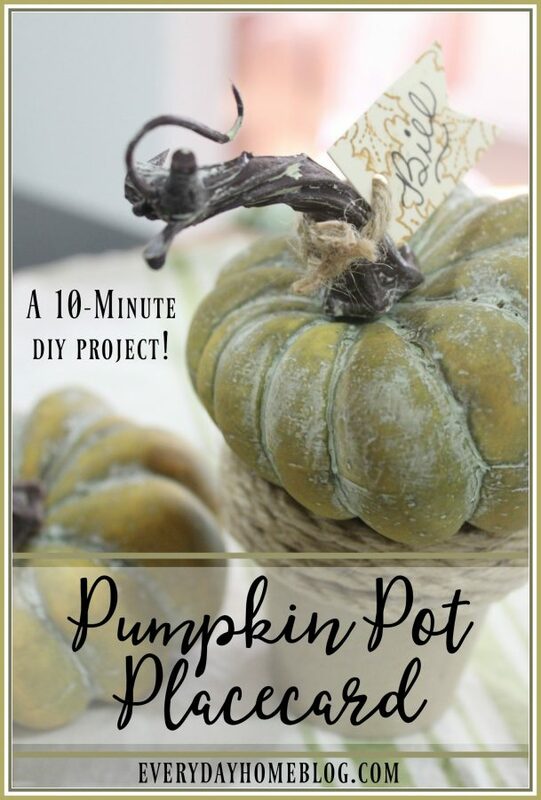 As the Summer days were weaning away, my mind started turning to pumpkins and Fall. 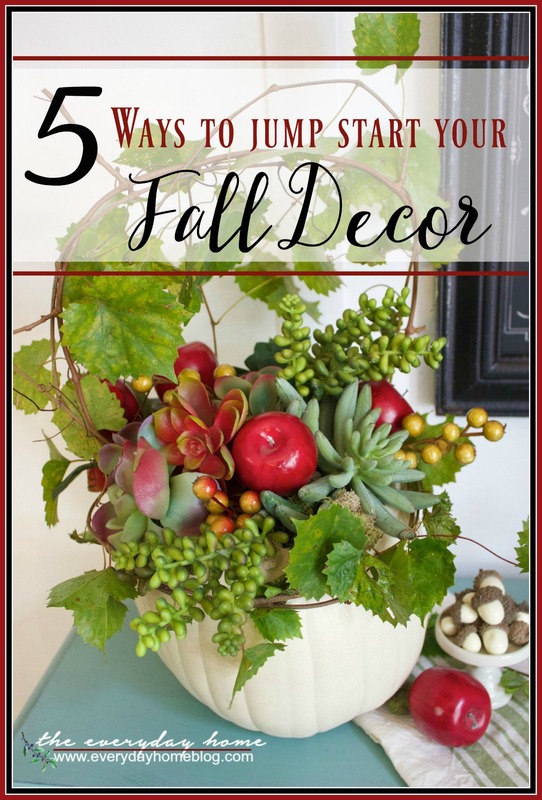 This was one of the first Fall crafts I made and used these on a Fall Tablescape. So there you go… the third part of 2016 in Review. Join me again tomorrow for the last four months, when Fall really kicked into gear followed by Christmas! Thank you for spending a few minutes of your day here with me.